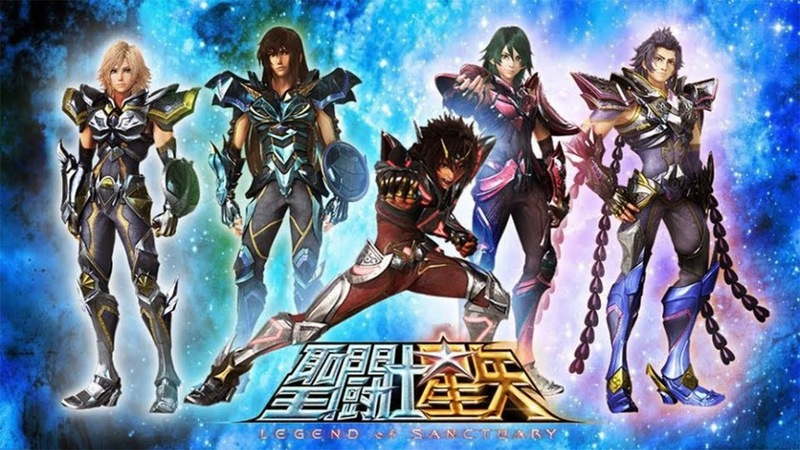 The Legend of Sanctuary is retold once again for the new generation as we revisit Saint Seiya in the upcoming 3D CG animated film set to relaunch the epic manga/anime series created by the legendary Masami Kurumuda. Since the better part of the late 80s to the early 90s, Masami Kurumuda (車田正美)'s Saint Seiya (聖鬥士星矢) has been one of the most popular aspects of Japan's revered manga/anime culture. 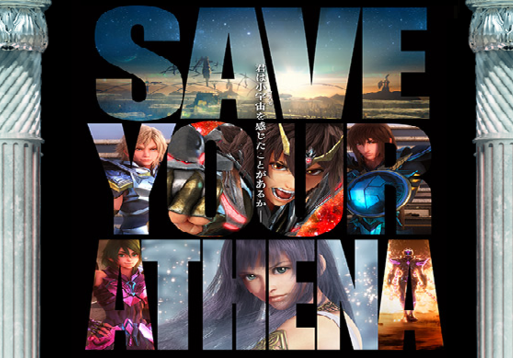 With The Legend of Sanctuary, director Keiichi Sato, who brought us Tiger and Bunny previously, is set to kick off the Saint Seiya craze once more with the latest 3D CG animated film. 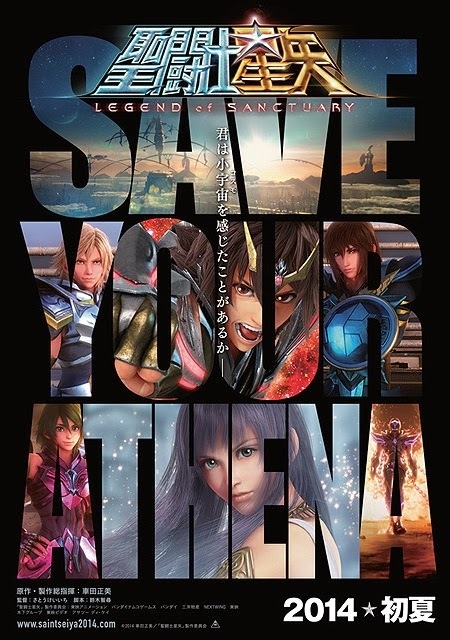 Created to commemorate the 25th anniversary of the franchise, the CGI animated film seek to reflect the modern times while keeping the "soul of the original manga" as the most popular story of the first arc of the manga is retold. Hit the jump to check out the trailers of the film. And here are the posters released thus far.